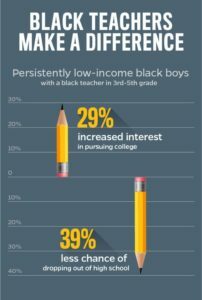 A low-income black student’s probability of dropping out of school is reduced by 29 percent if he or she has one black teacher in 3rd, 4th, or 5th grades. 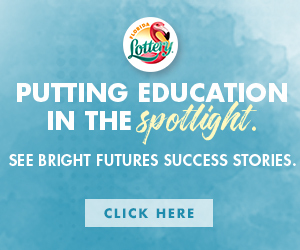 That student is also 18 percent more likely to express interest in college after graduating. 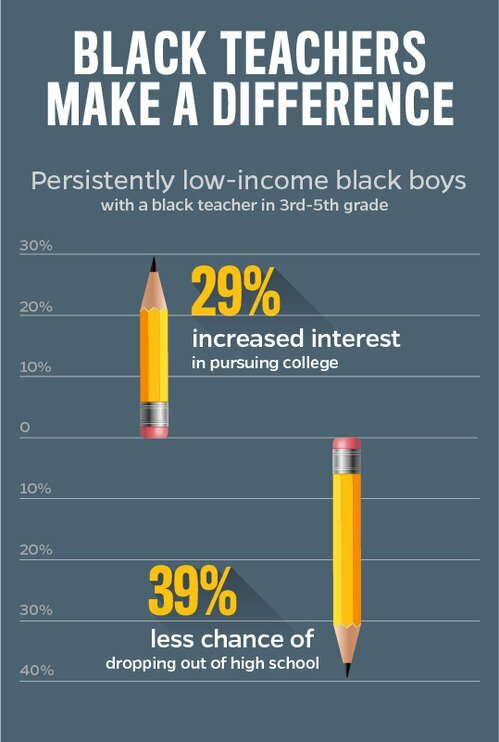 There was an even stronger effect for black boys from persistently low-income homes: Their probability of dropping out of school is reduced by 39 percent if they have one black teacher, and they are 29 percent more likely to consider college. The paper was published by the Institute of Labor Economics in March. 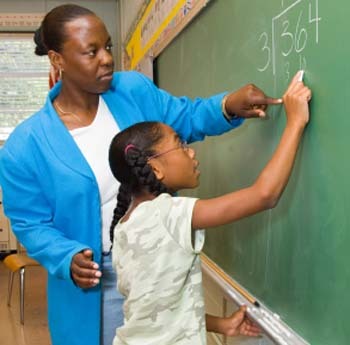 Co-author Nicholas Papageorge, an assistant economics professor at JHU’s Krieger School of Arts and Sciences, told Education Week Teacher that while he wasn’t sure why there was a link between teachers’ race and positive outcomes for black students, he had some ideas.